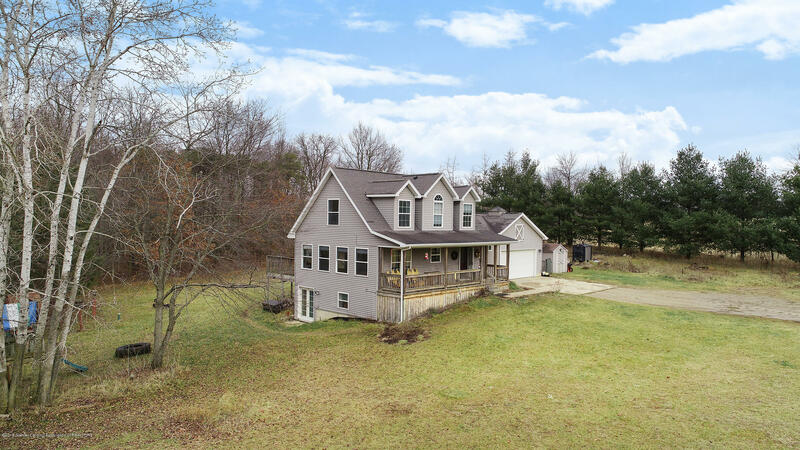 Welcome home to 11635 Bunker Hwy. 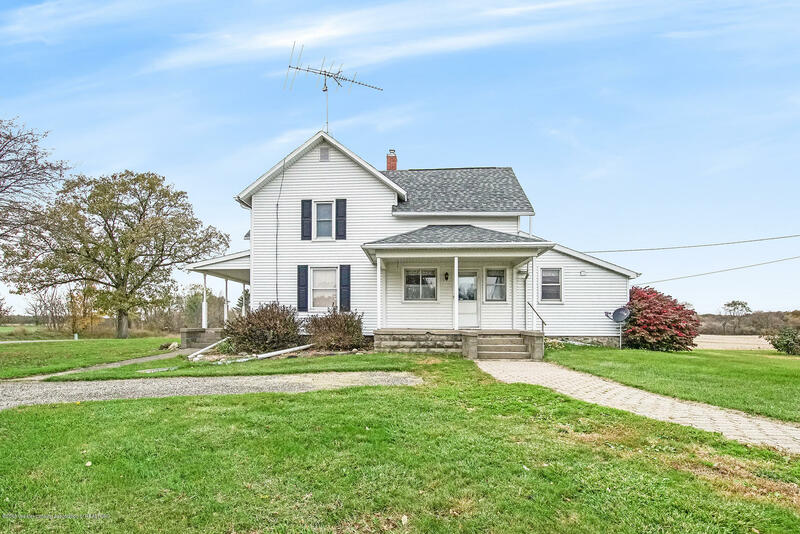 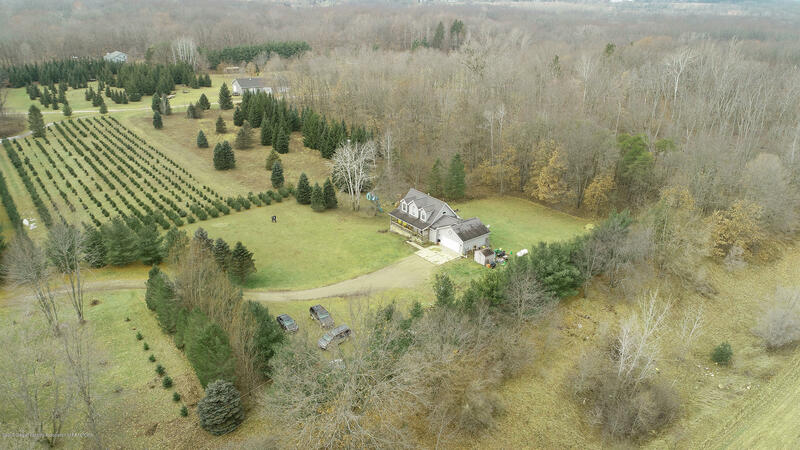 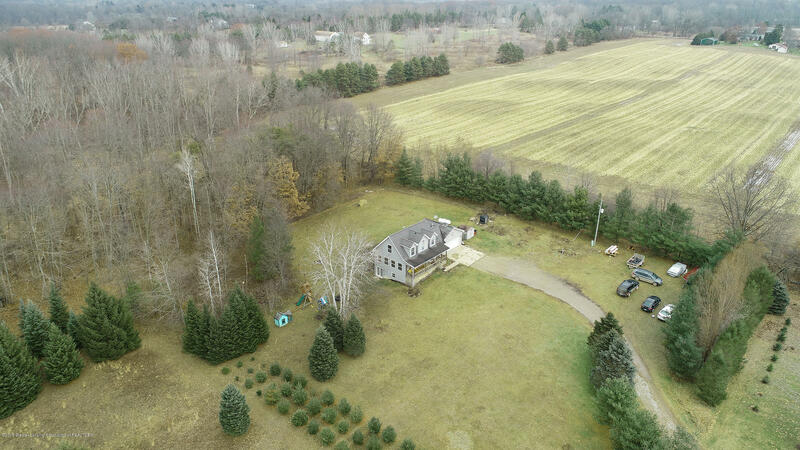 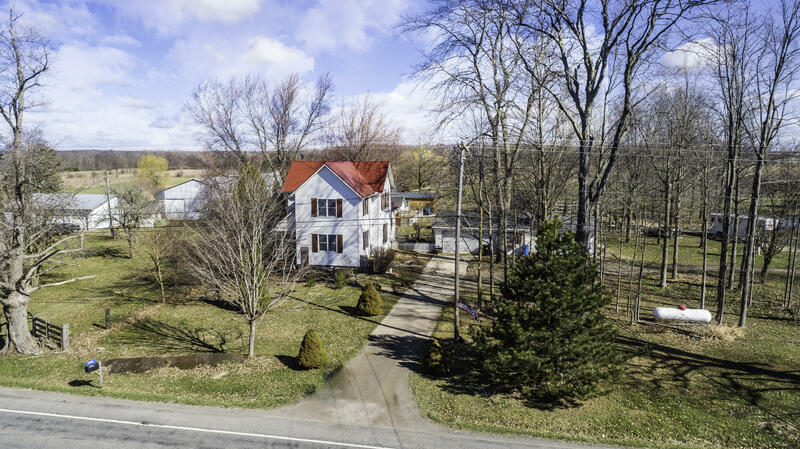 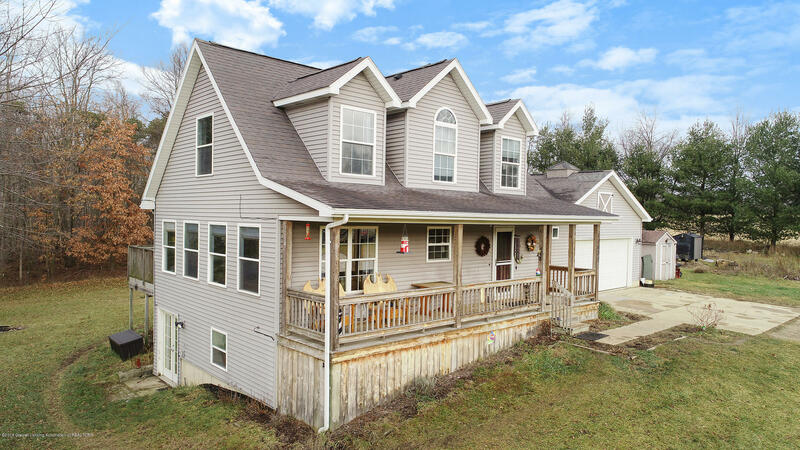 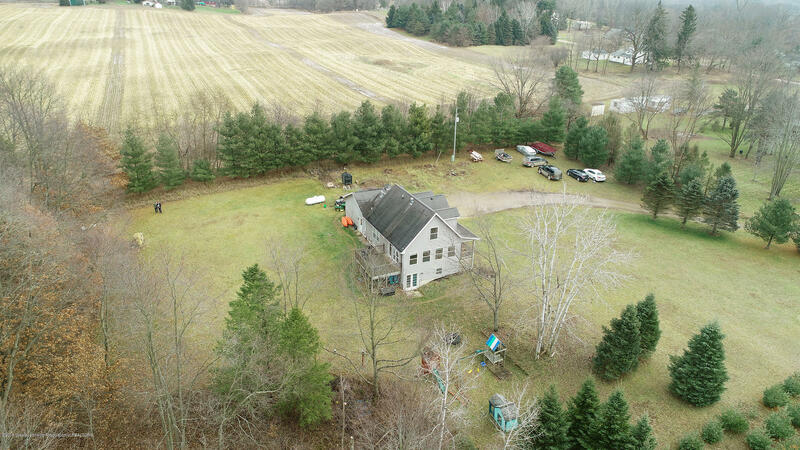 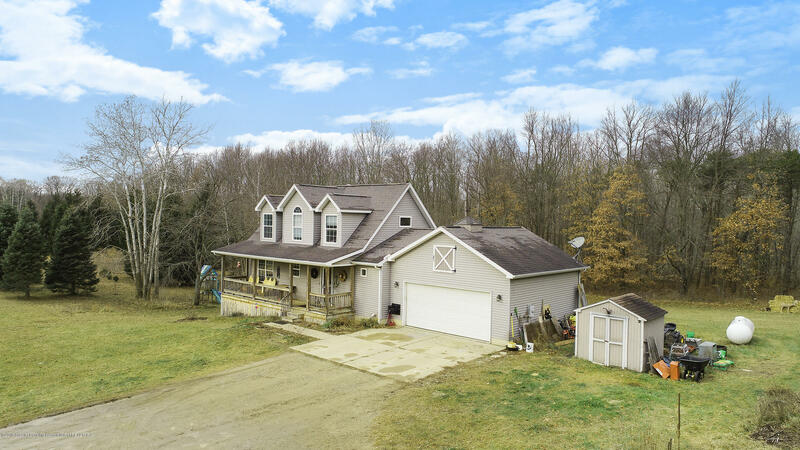 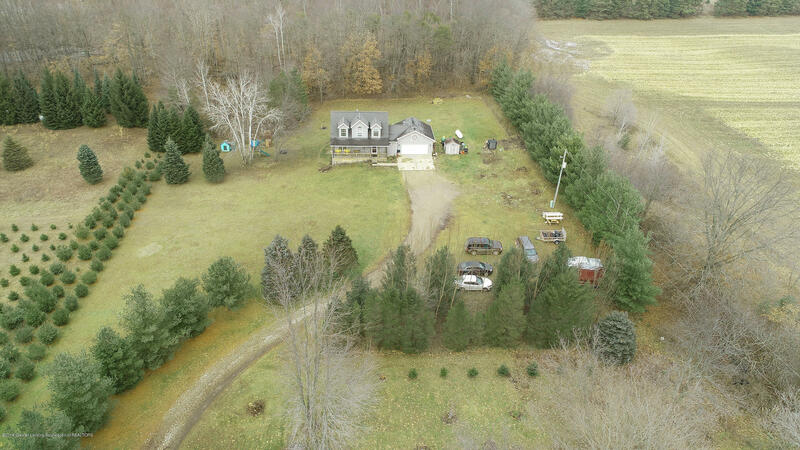 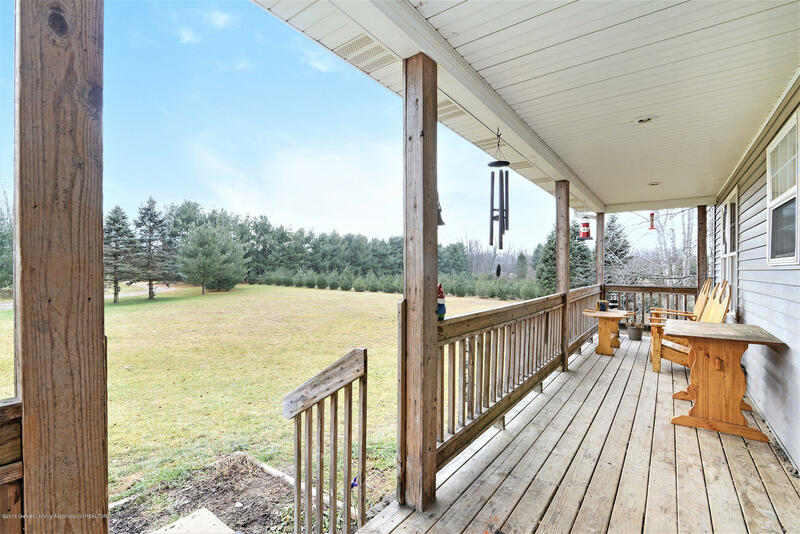 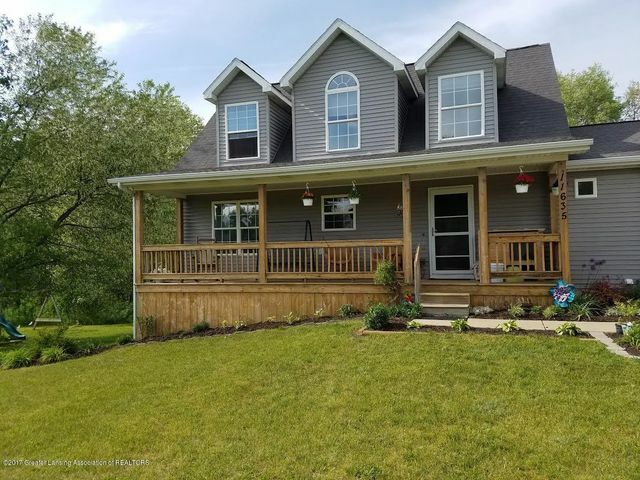 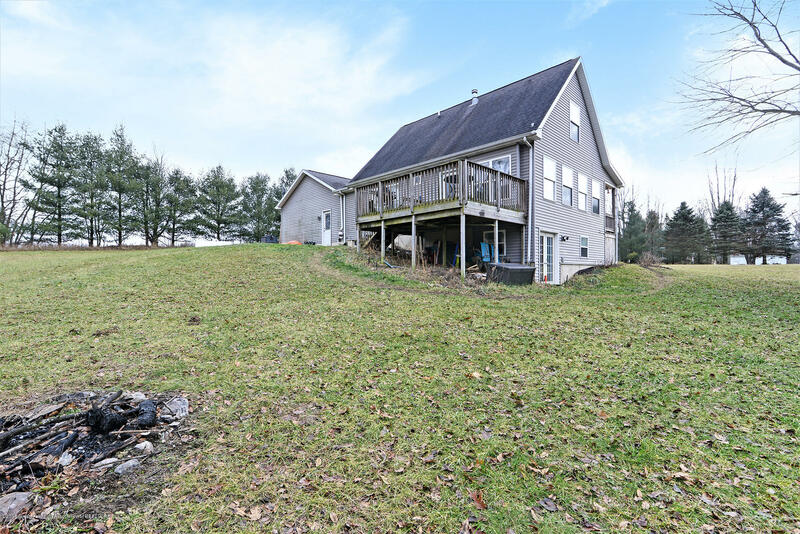 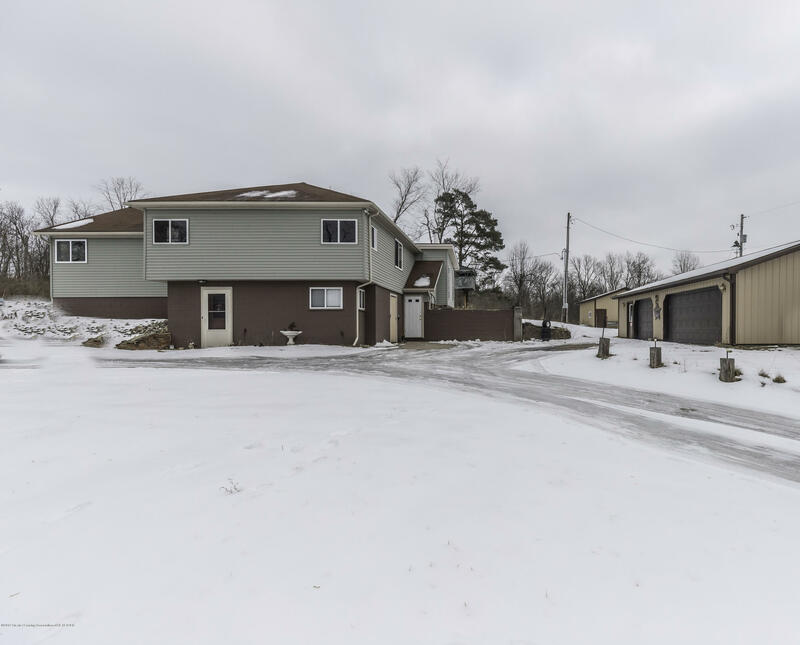 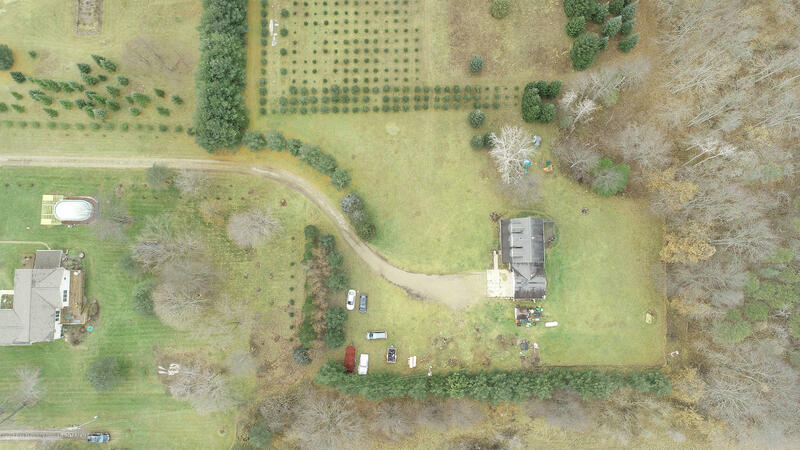 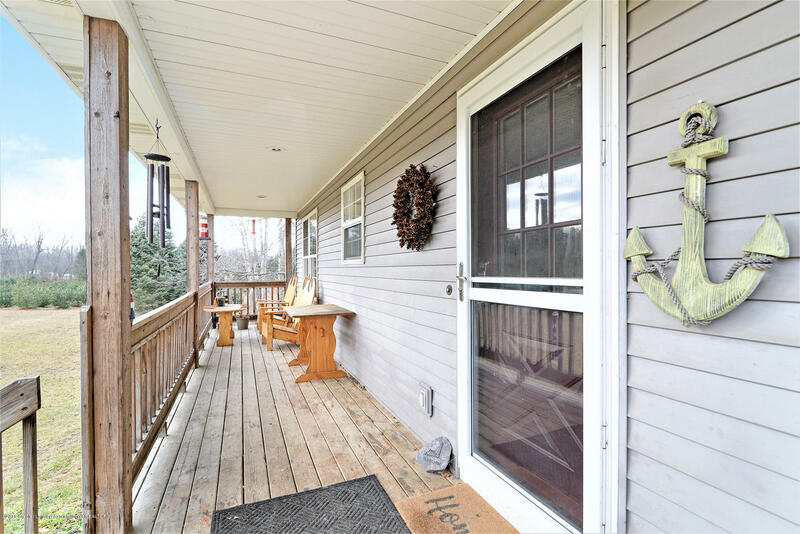 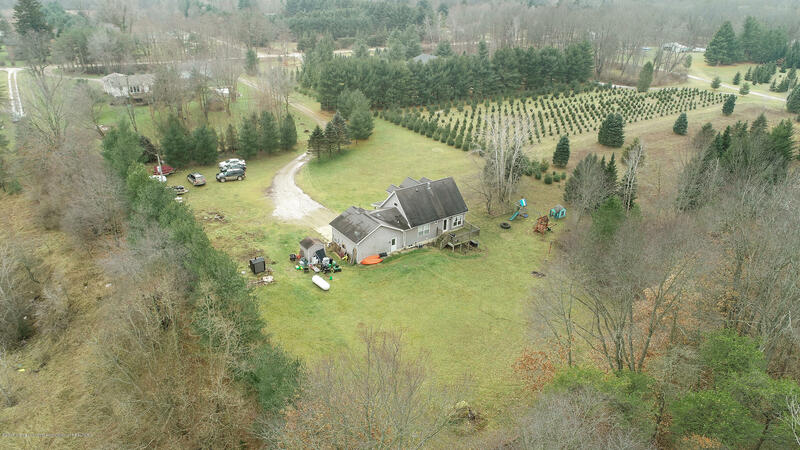 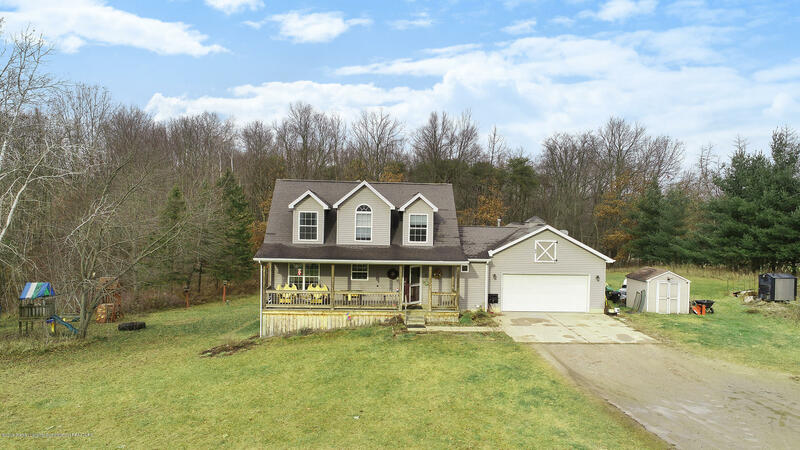 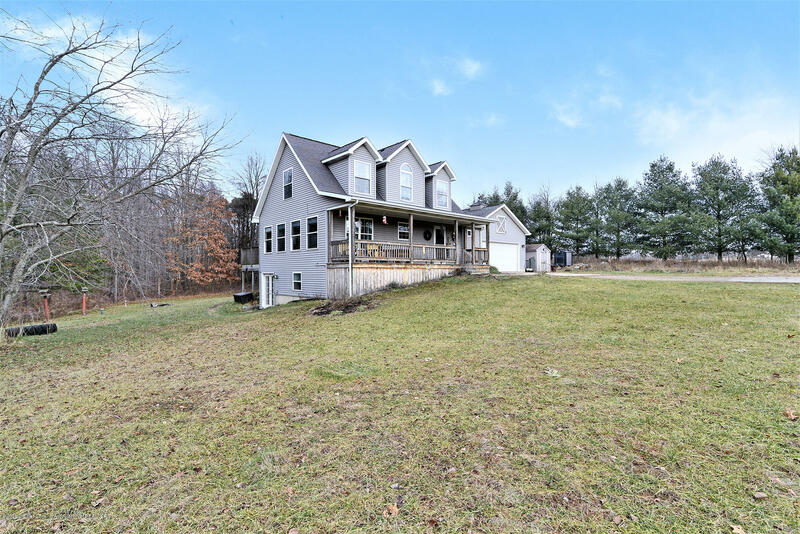 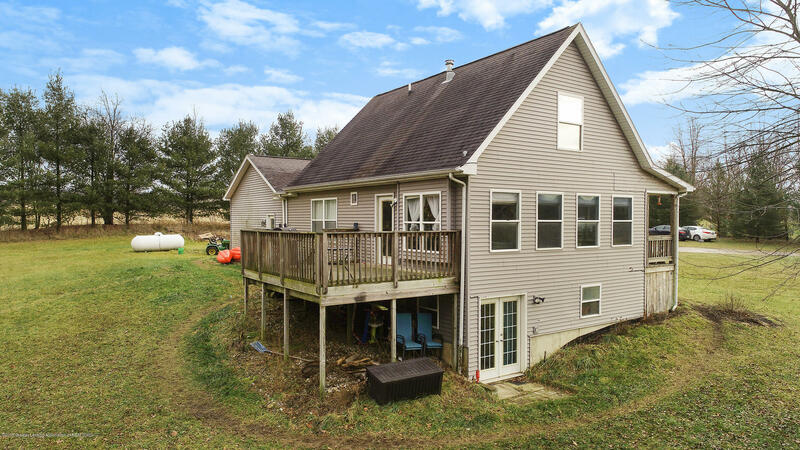 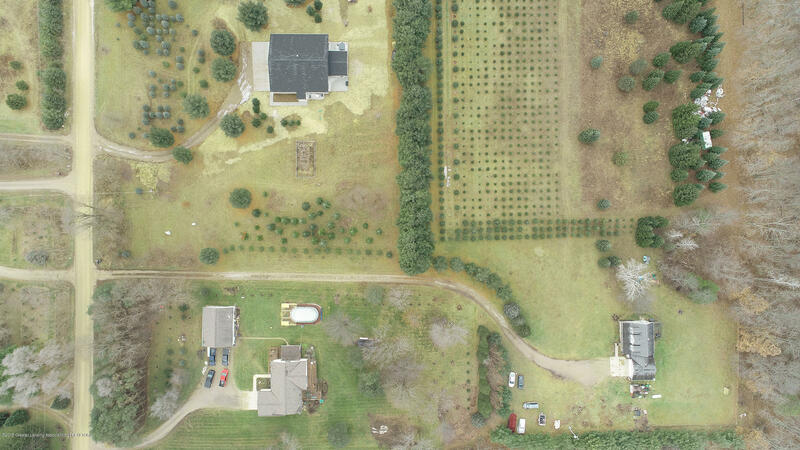 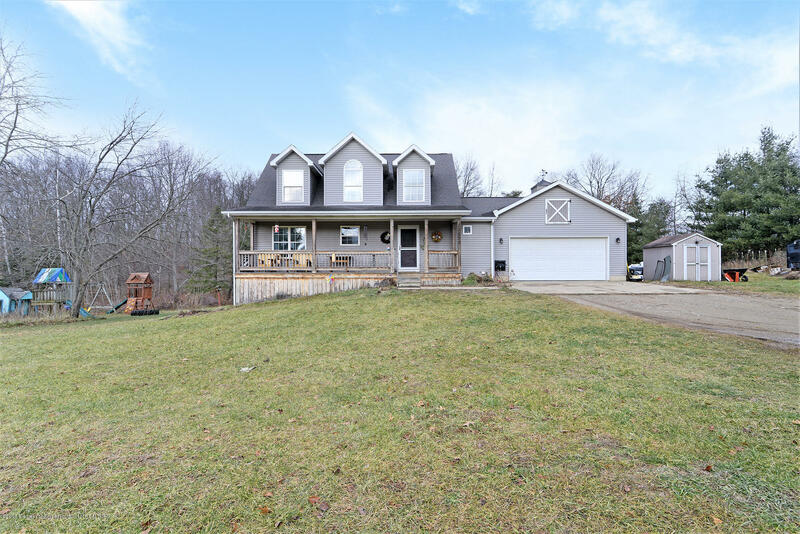 This 3 bedroom 2.5 bathroom is the perfect home for someone who likes their privacy, 1.75 acres set back from the road and surrounded by trees! 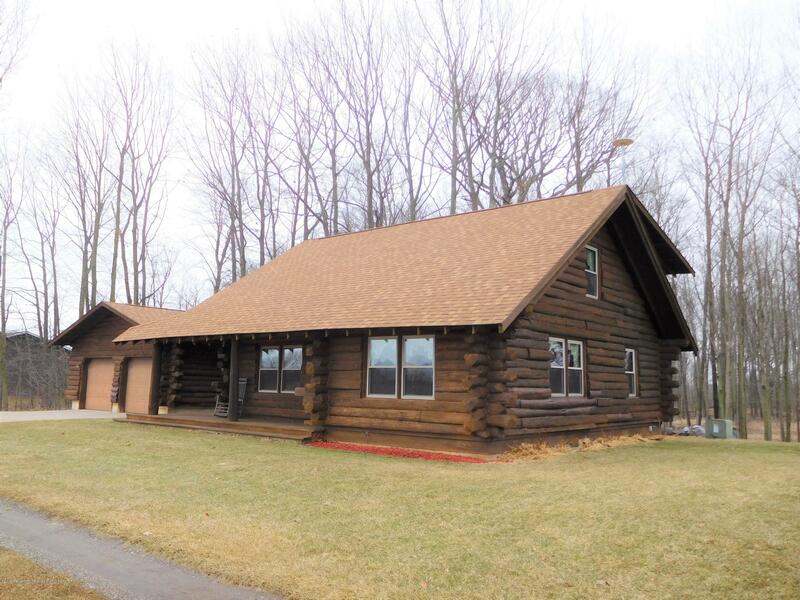 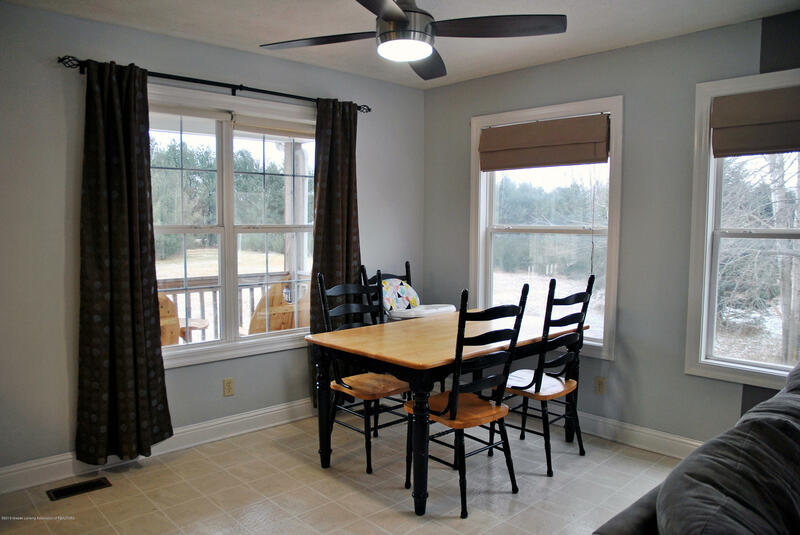 It offers the perfect country setting yet it is only a short 15 minutes to the Highways. 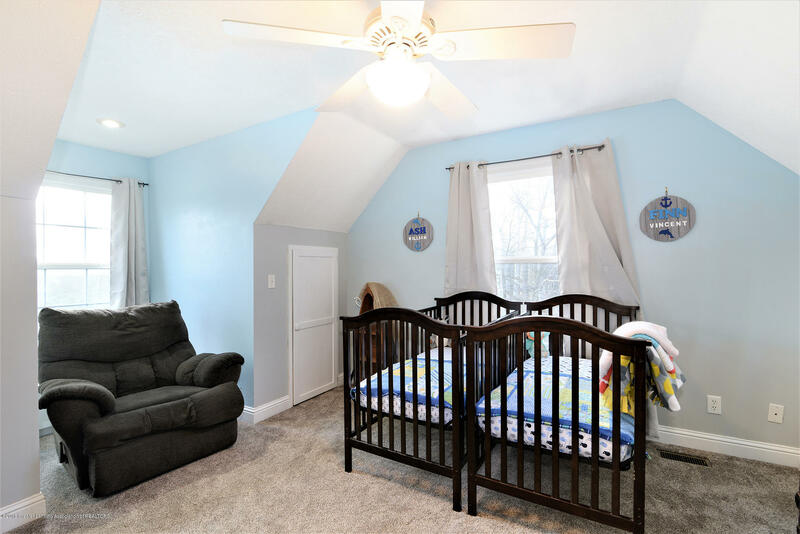 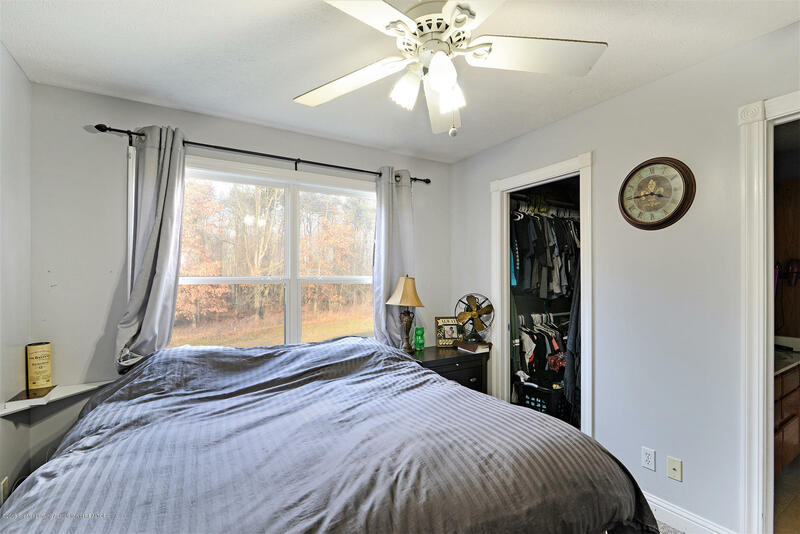 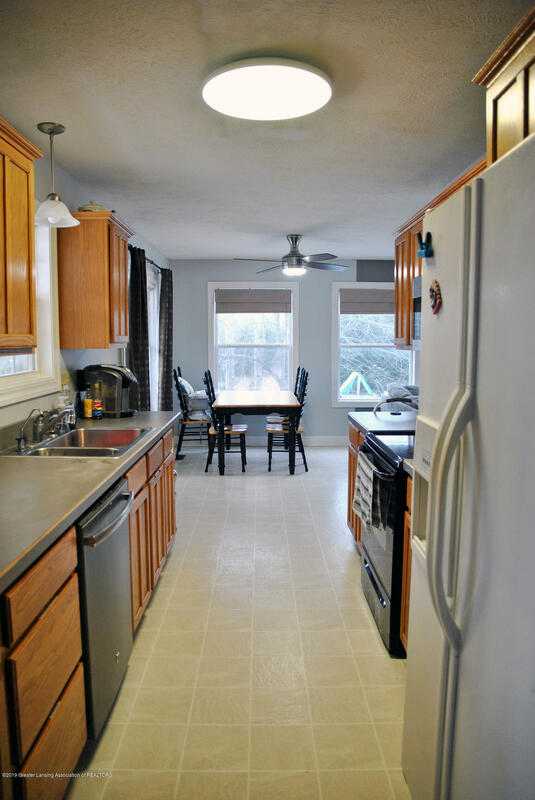 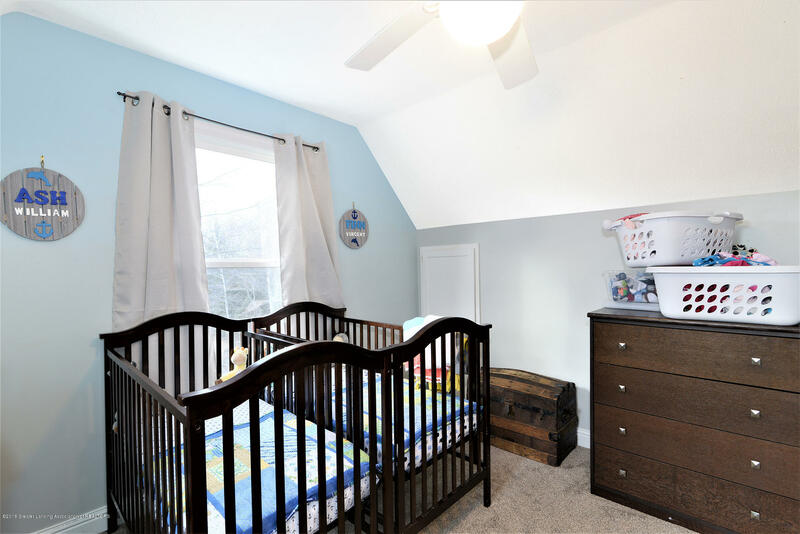 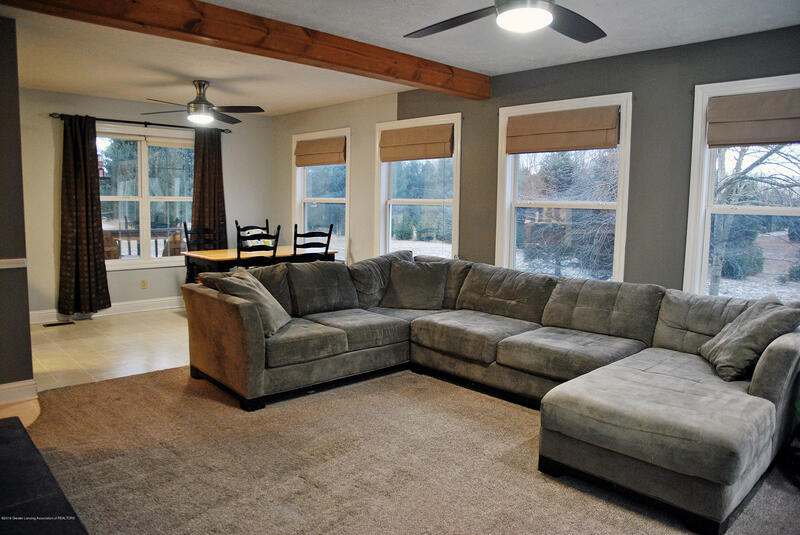 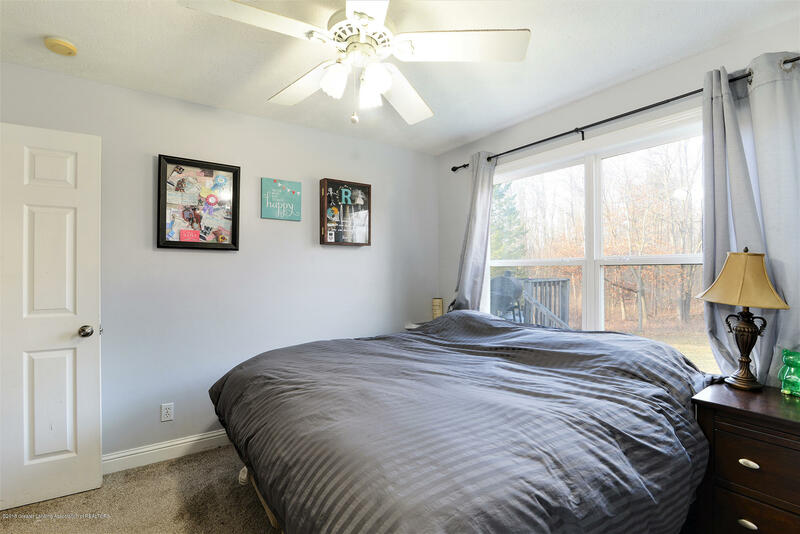 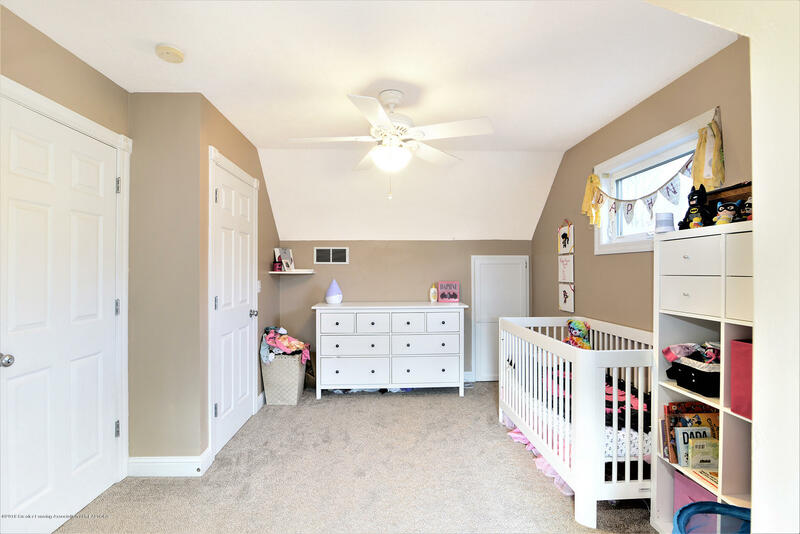 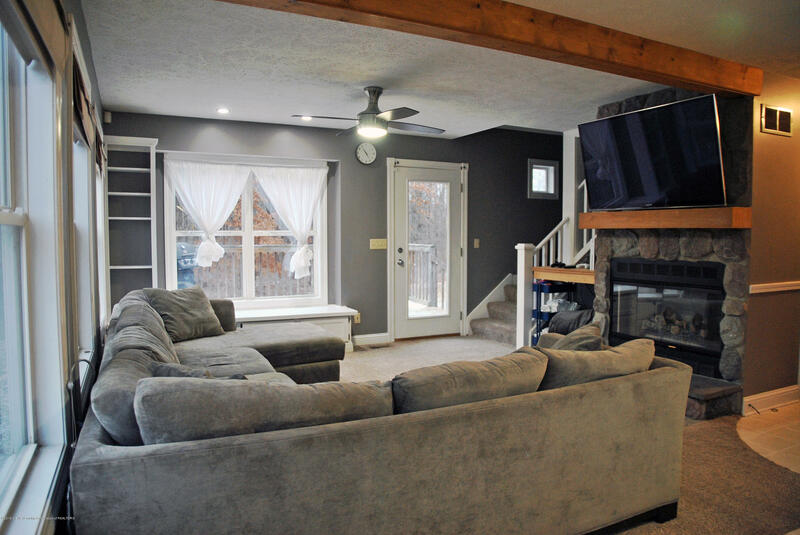 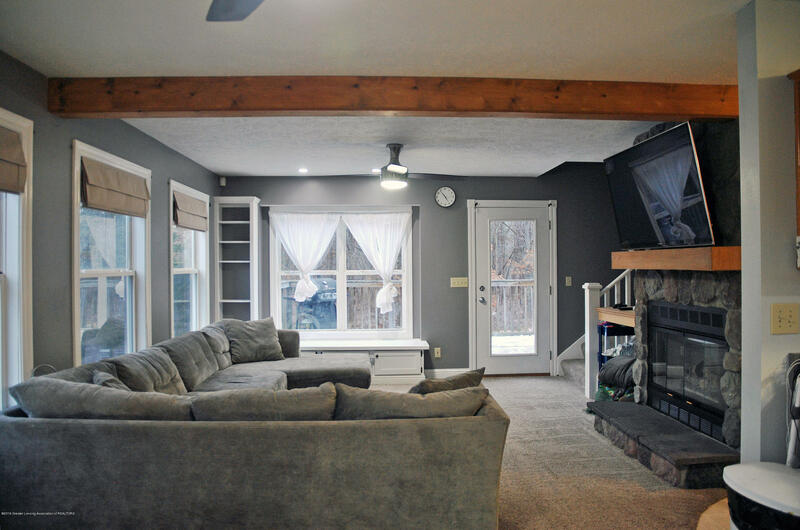 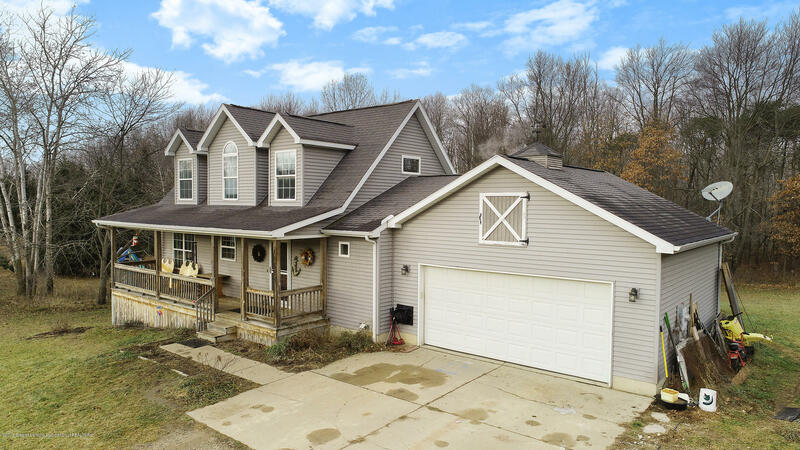 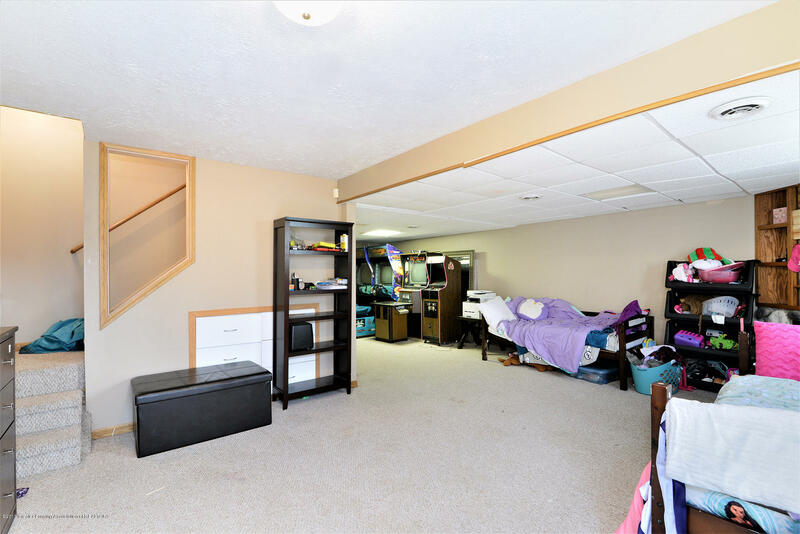 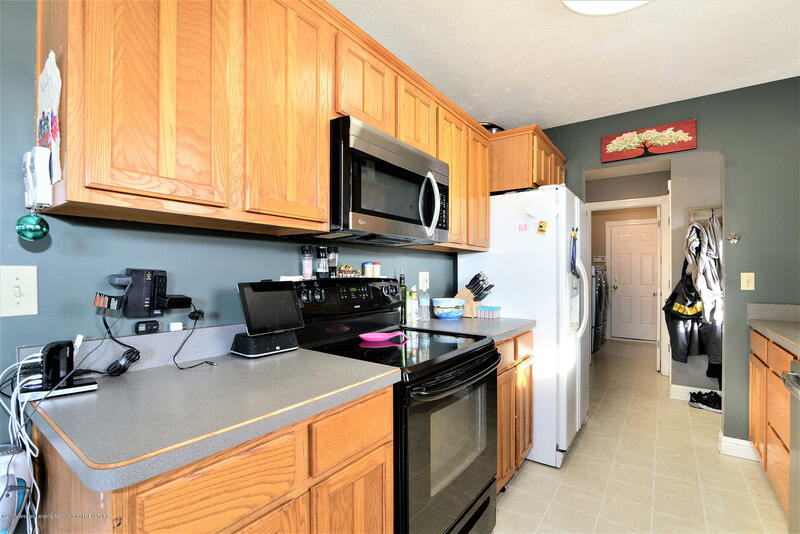 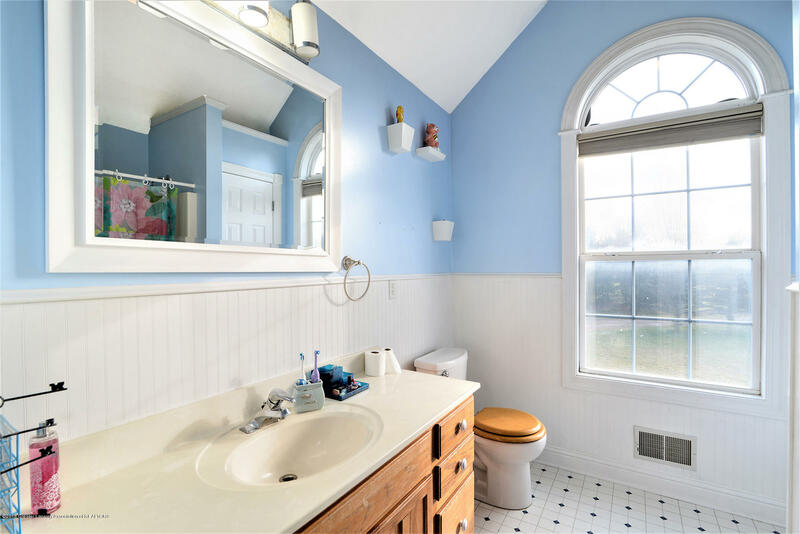 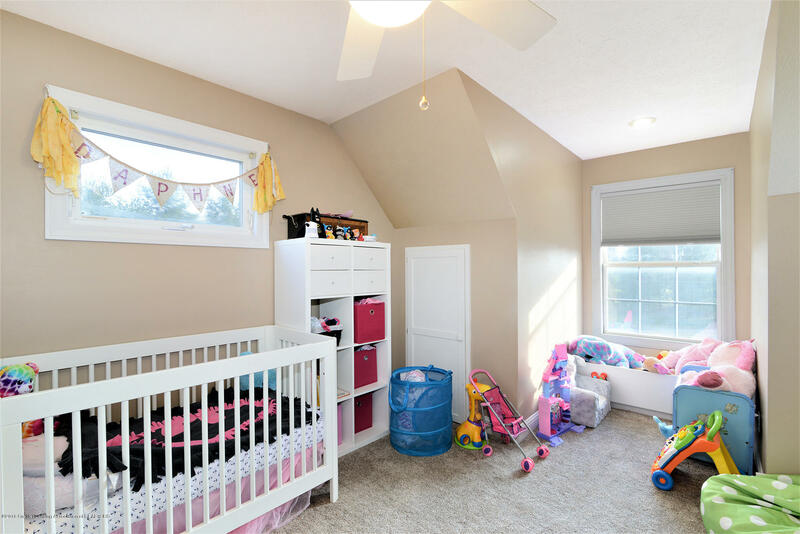 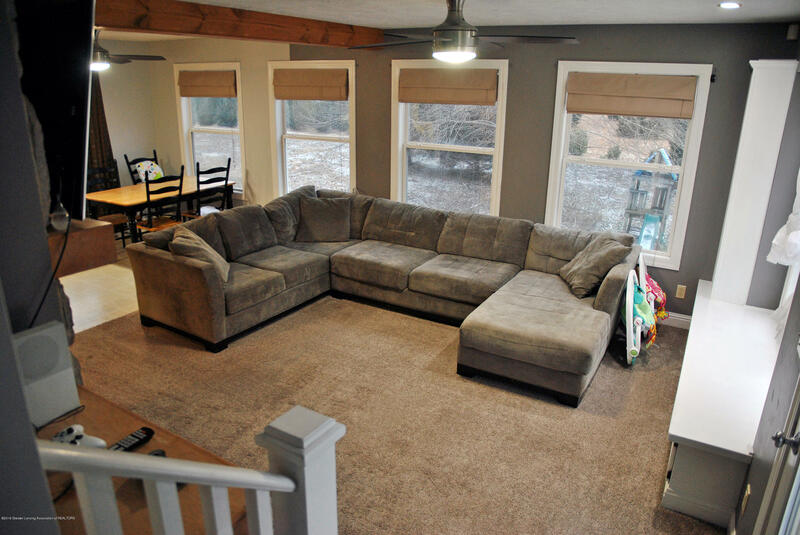 This cape cod has so much to offer including a first floor master suite, first floor laundry, exposed beams, a walk out finished basement, 2 gas fireplaces and tons of natural lighting! 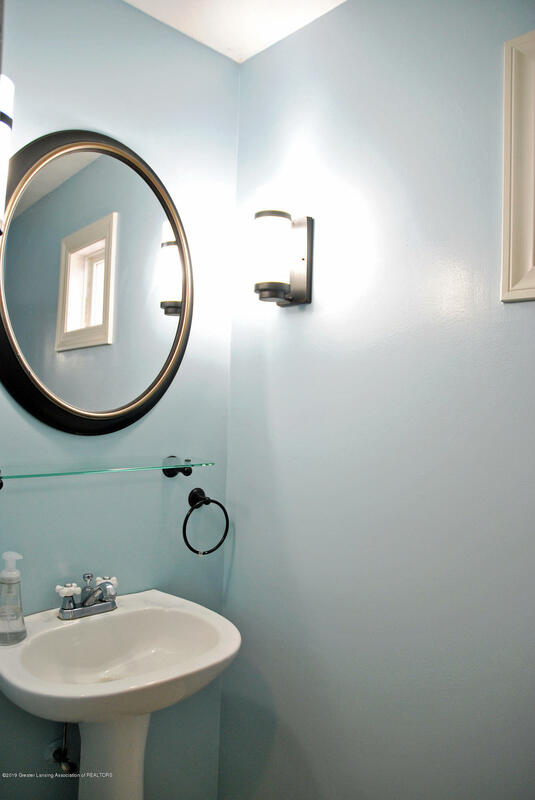 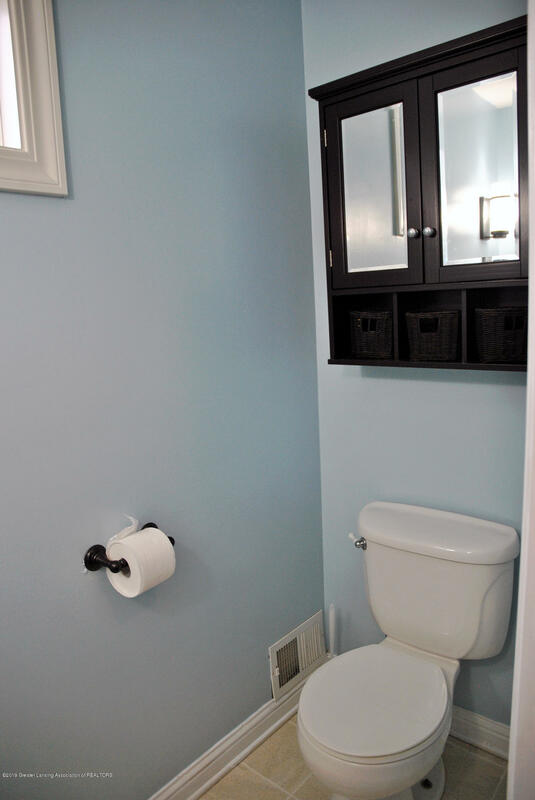 Also, there is also the option to use the wood burner for hot water heat to keep your costs down as well. 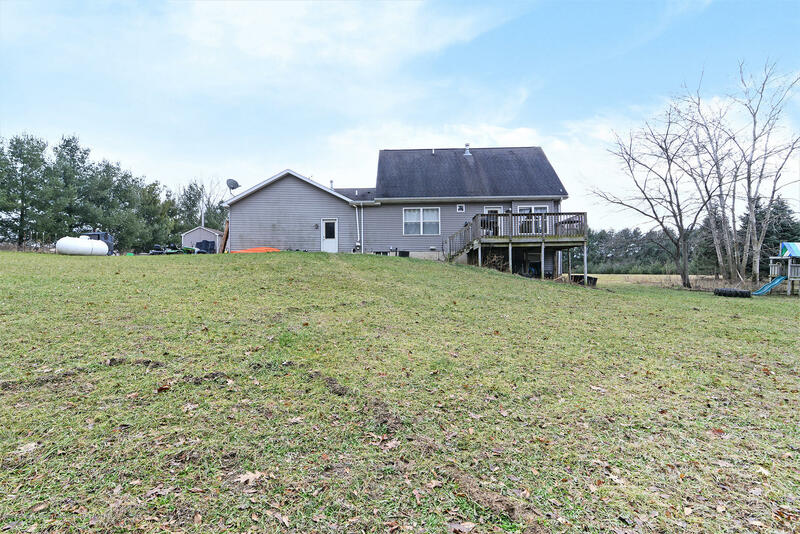 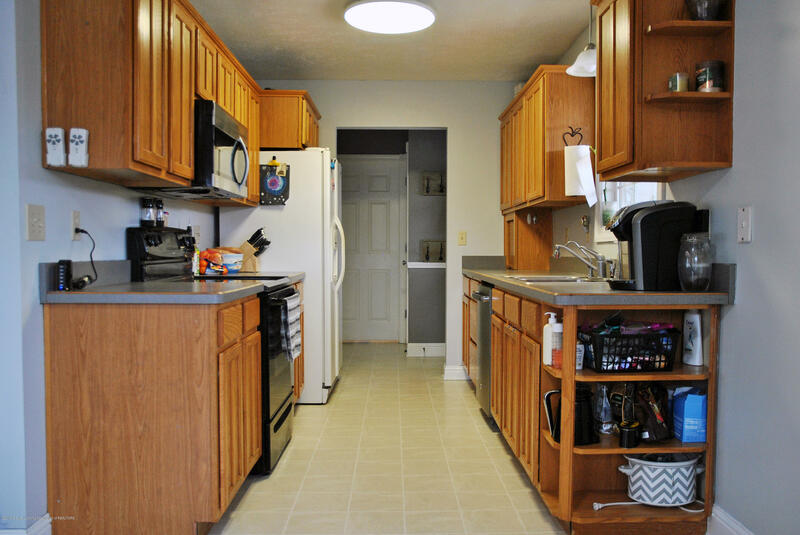 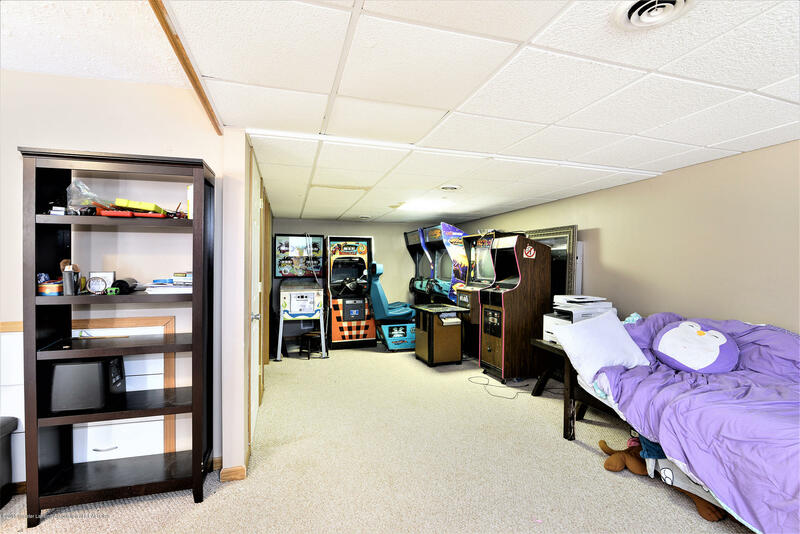 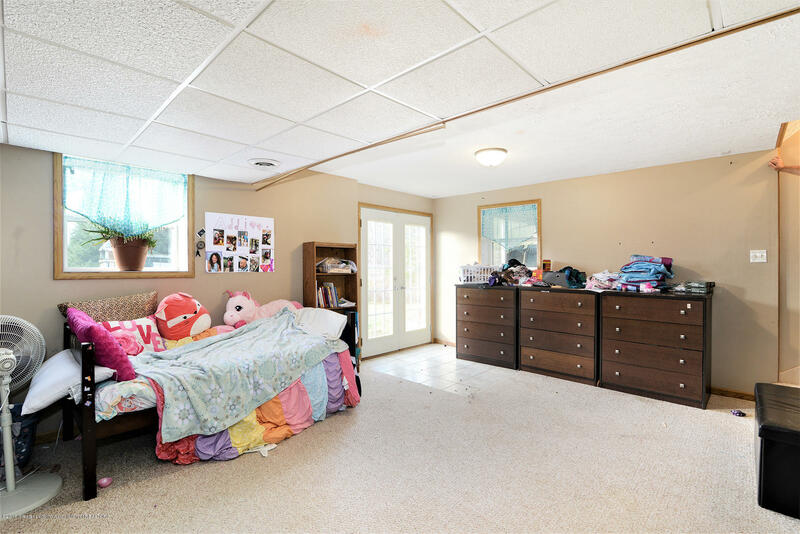 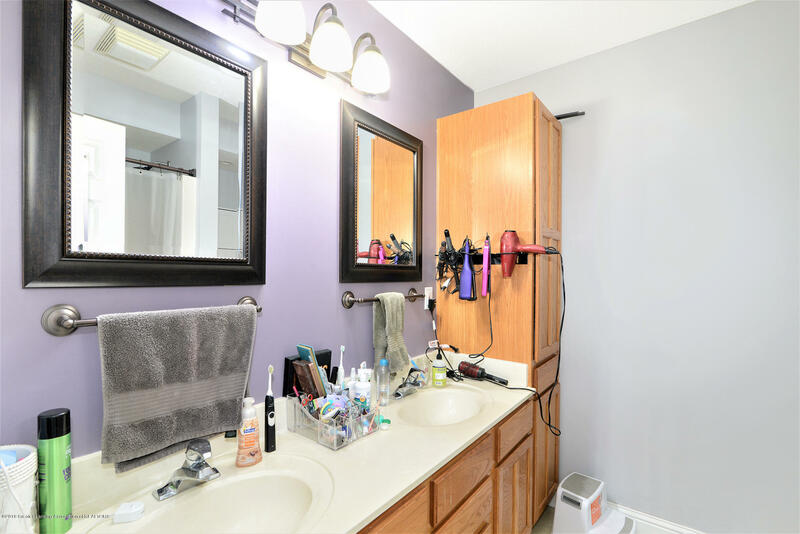 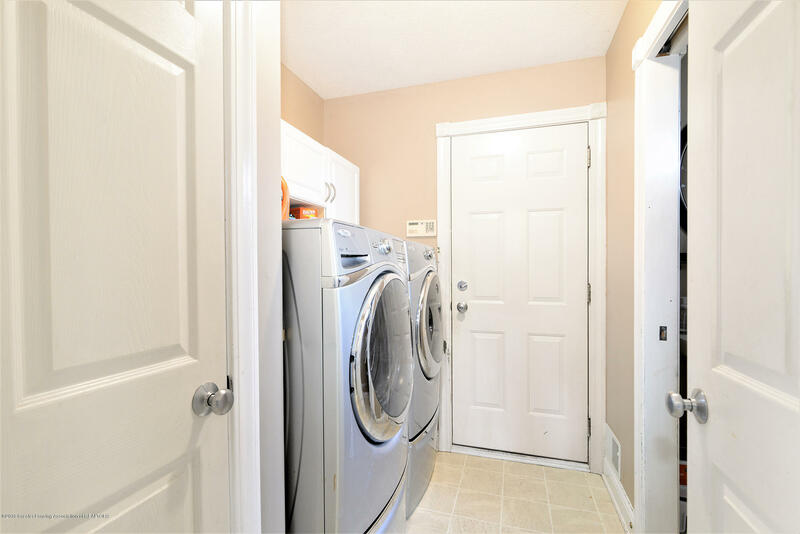 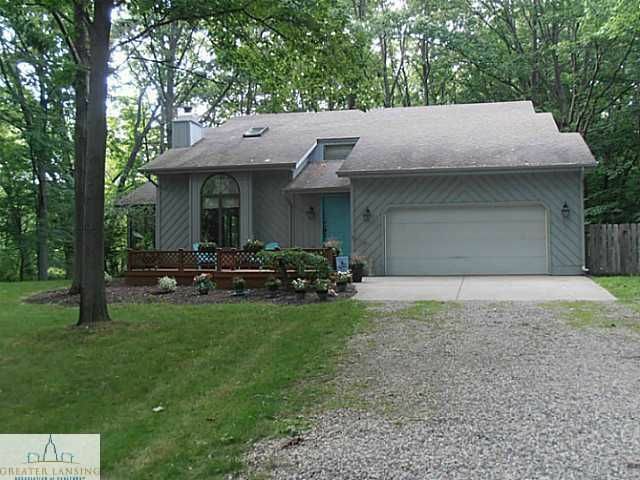 I want to see homes similar to 11635 Bunker Hwy!